Why has Starbuck's customer satisfaction scores declined? What impact is this having on their brand image? Starbucks customers’ satisfaction scores decreased because the customers’ perception of the service did not meet their expectations. Marketing research has indicated that there needs to be improvements to service in the areas of friendlier, more attentive staff, and faster, more efficient service. Starbucks customers have options to go to other independent specialty coffeehouses. The brand image that consumers have towards Starbucks is declining. 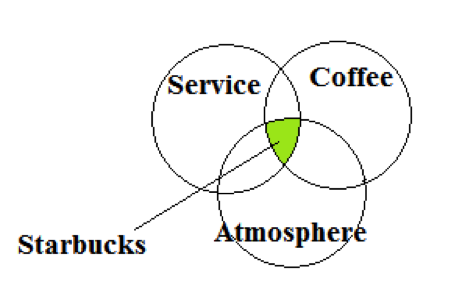 Starbucks is convenient with their many locations but the saturation has been seen differently by consumers. On surveys the number of consumers that agree with the comment “Starbucks cares primarily about making money” has recently increased from 53% to 61%., and only 39% of consumers say they feel welcome at Starbucks. Compare and contrast Starbucks in 1992 versus 2002 in terms of their value proposition and their customer base. How do their established customers differ from their new customers and what problems is this causing? The company in 2002 is more intricate and has over 5,000 stores throughout the U.S. and internationally. The majority of revenue for Starbucks in 2002 was from the sales of beverages, a change from 1992. Starbucks implemented an expansion strategy that was designed to seize new markets. The strategy was designed to select locations of places that matched the demographics of the typical Starbucks consumer. Increasing the locations took some business from other stores, creating a chance for more sales and corporate was gearing towards Starbucks making more money. Some Starbucks in 2002 also did not have the lounge experience as other store which was a change in the original strategy of having a lingering atmosphere. The difference between the Starbucks of 2002 and the Starbucks of 1992 is the difference in the profile of the customer. In 1992 the Starbucks customer was middle to upper class professionals who went to enjoy their coffee and enjoy the atmosphere, whereas the customer base in 2002 has been changing to a less-educated, lower income, younger crowd. This causes a problem because Starbucks is now being seen as a place where you can get your coffee leave and not as a place to get your coffee and relax. Should Starbucks make the $40 million investment in labor in the stores? Assume that you must help Day and Alling in their preparation to make a final recommendation to Howard Schultz. Starbucks should make the $40 million investment in labor in the stores because this is going to increase the goal of increasing customer satisfaction while attempting to generate more profit. Increasing barista efficiency by removing all non-valued-added tasks, simplifying the beverage production process and improvements in technology and store layout are only going to improve the experience to a limited point. Is it effected by more baristas? By having more baristas working in a Starbucks location, the customer will have a greater opportunity of being treated as a valuable customer, experience a friendly staff, and have faster service. The baristas will have more time to converse with the customers and the customers who want to get in and get out can because of the improved service time with extra help. $40 million is a lot to invest in this project but it increases Starbucks chances of increasing the frequent customer base (customers who come in 8+ times a month) that accounts for 62% of all Starbucks transactions. Thanks for experiencing this case with me, collaboration is key! 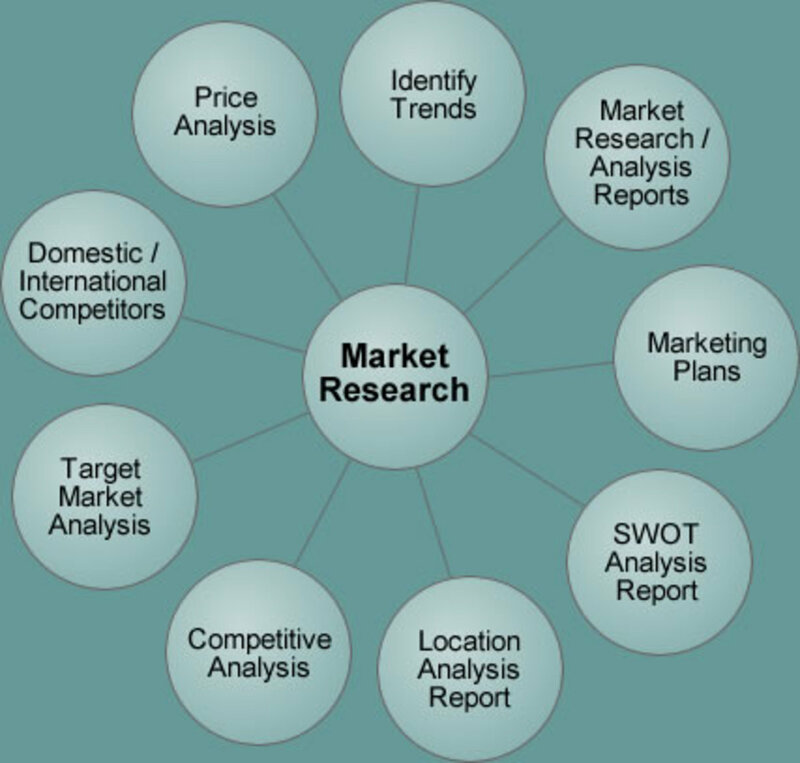 What is Market Research and The Marketing Mix (7P's and 7C's)?